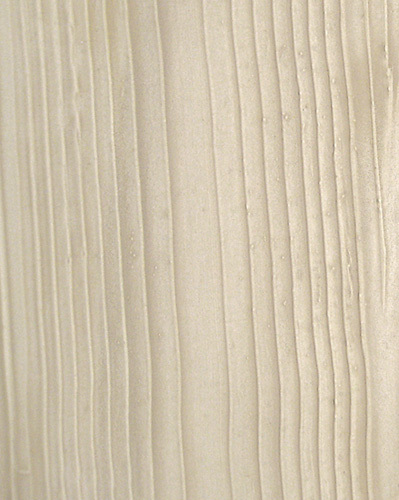 Faux-bois — French for "false wood" — is a painting technique dating from the 17th century. Yangki updates the fashion with the hand-painted Into The Woods, perfectly suited for modern interiors by offering an organic irony on vinyl to the minimalism prevalent in today’s design world. 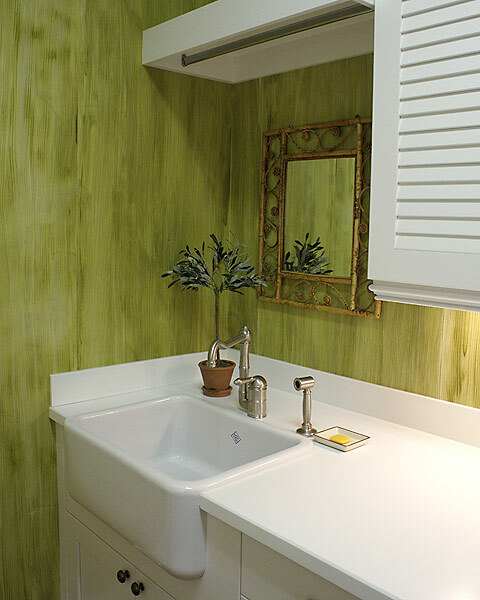 Wide and narrow wood grain combinations.